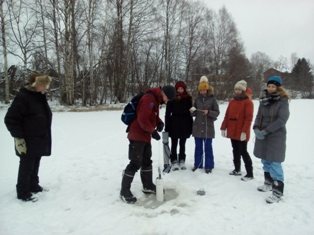 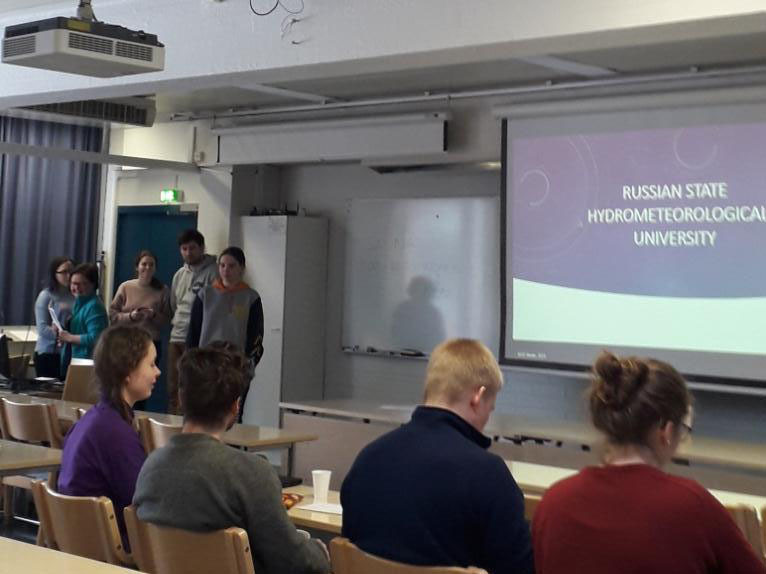 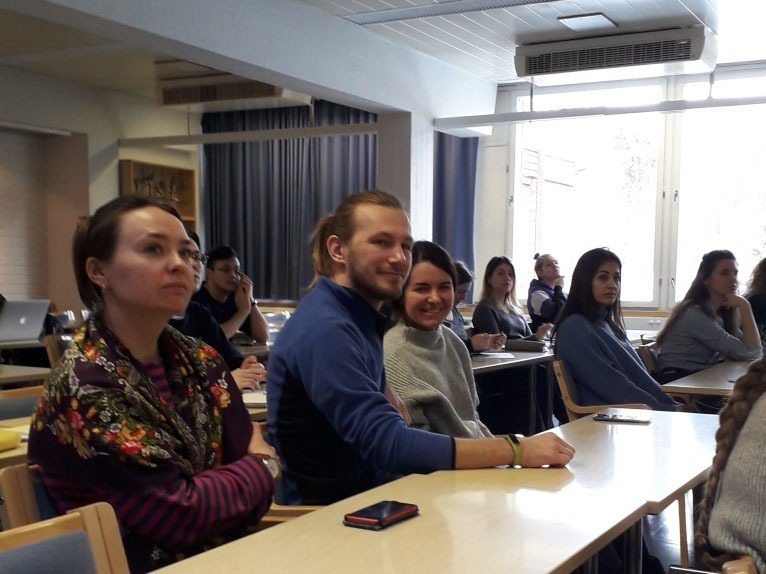 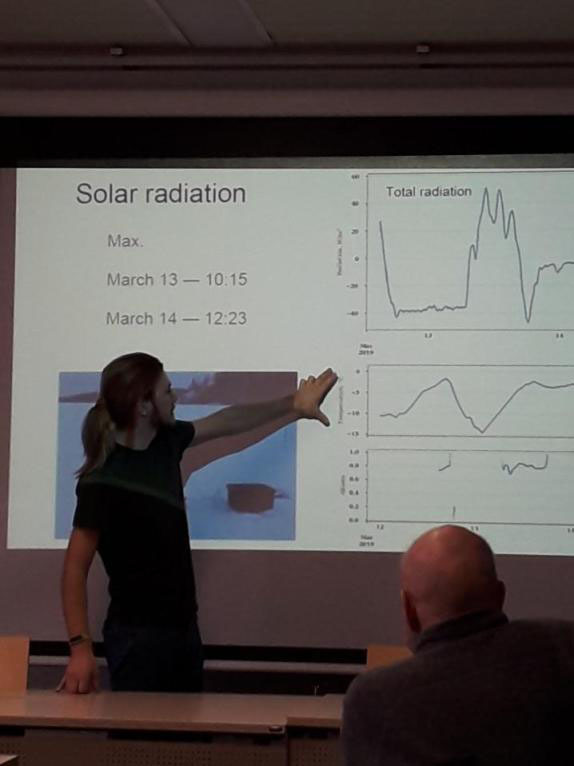 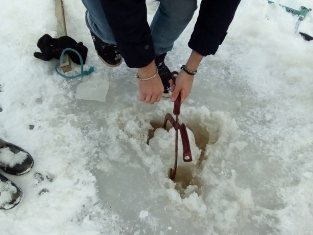 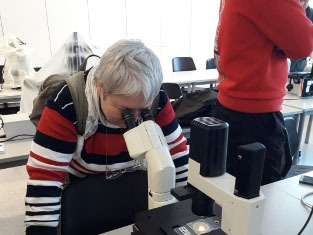 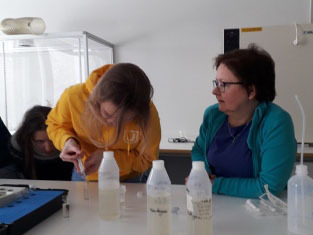 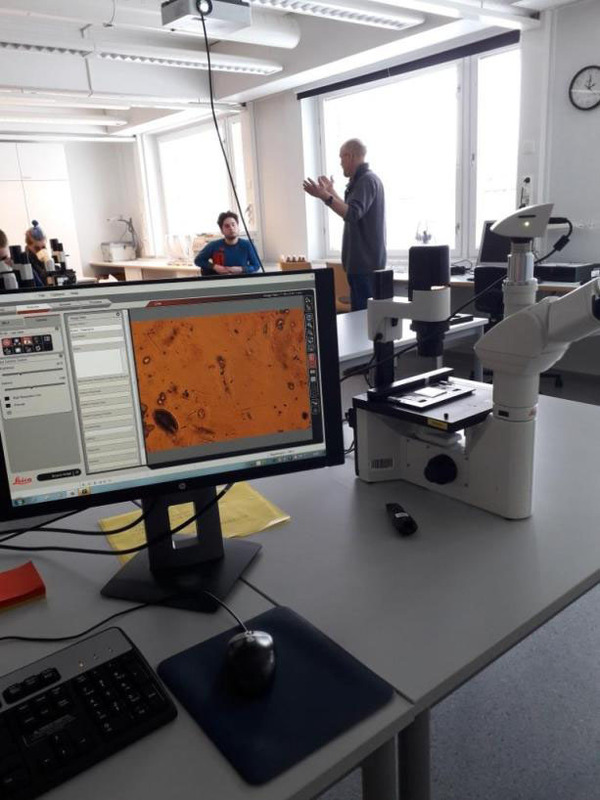 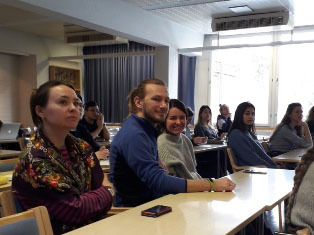 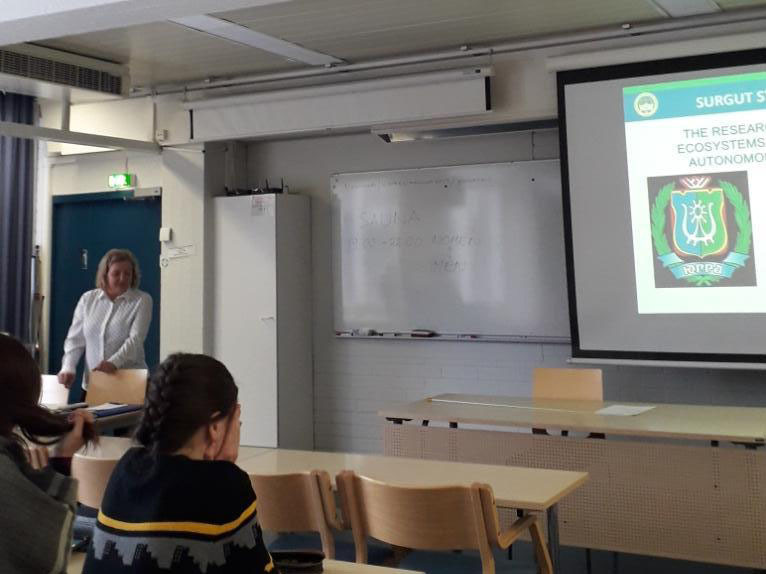 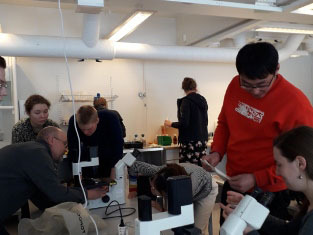 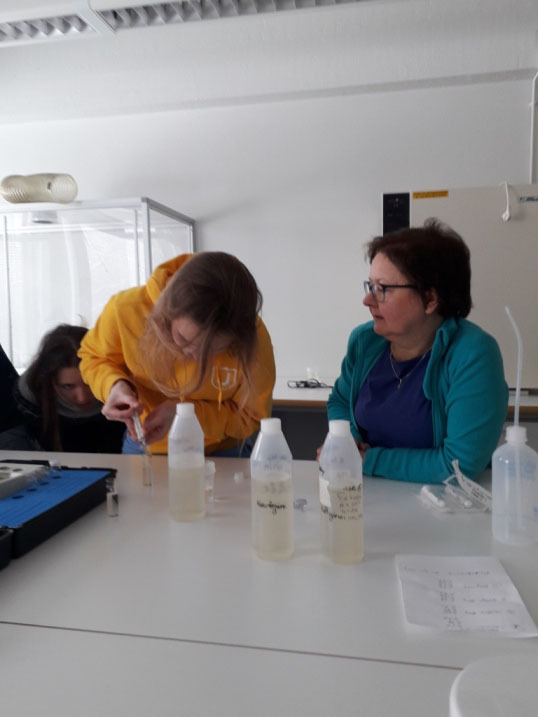 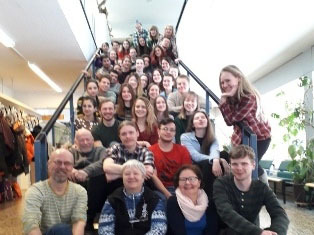 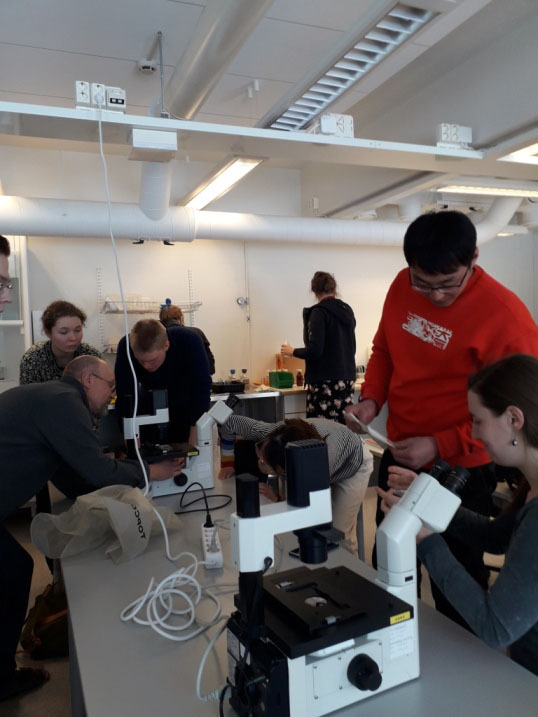 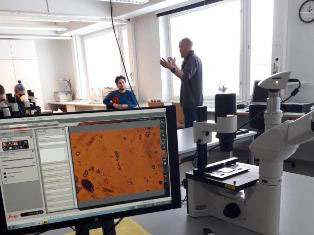 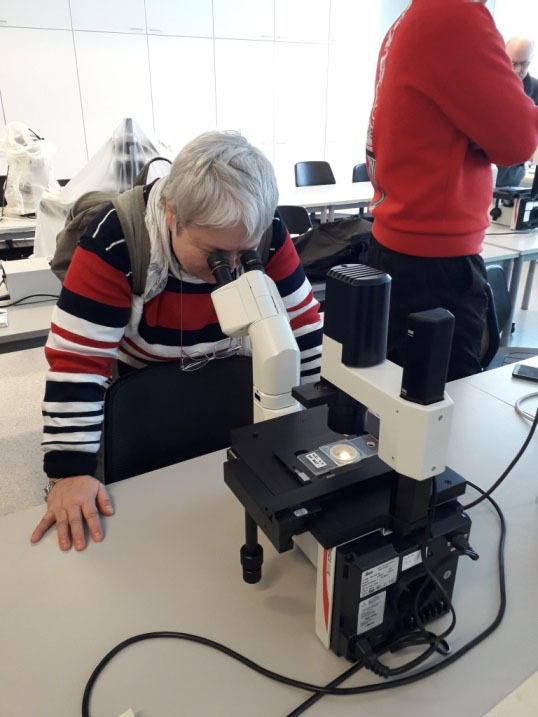 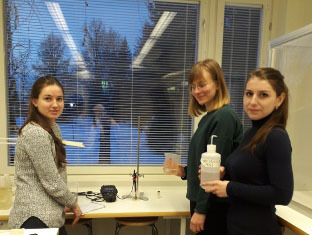 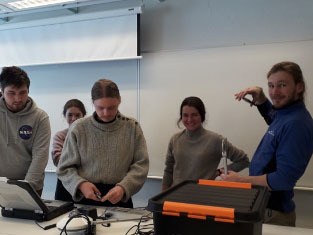 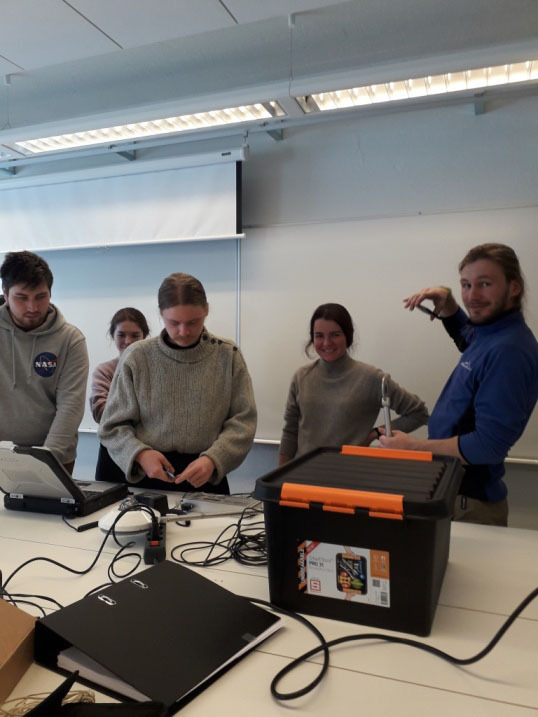 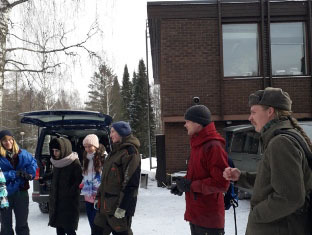 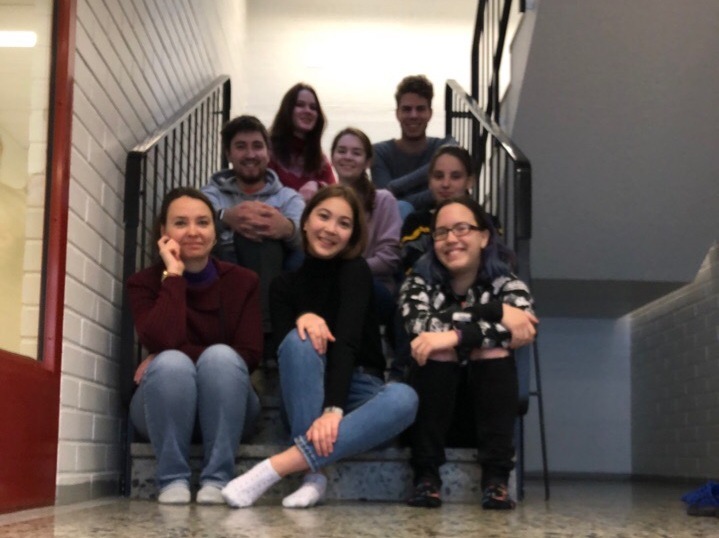 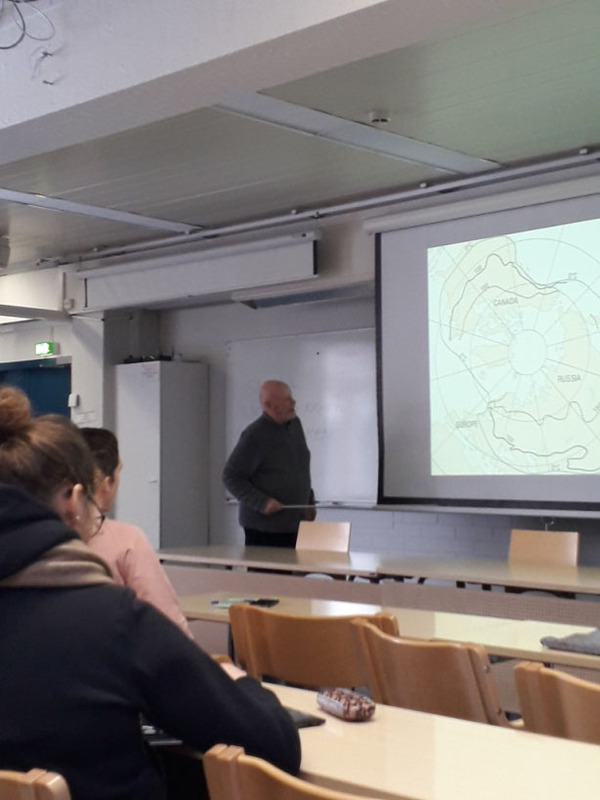 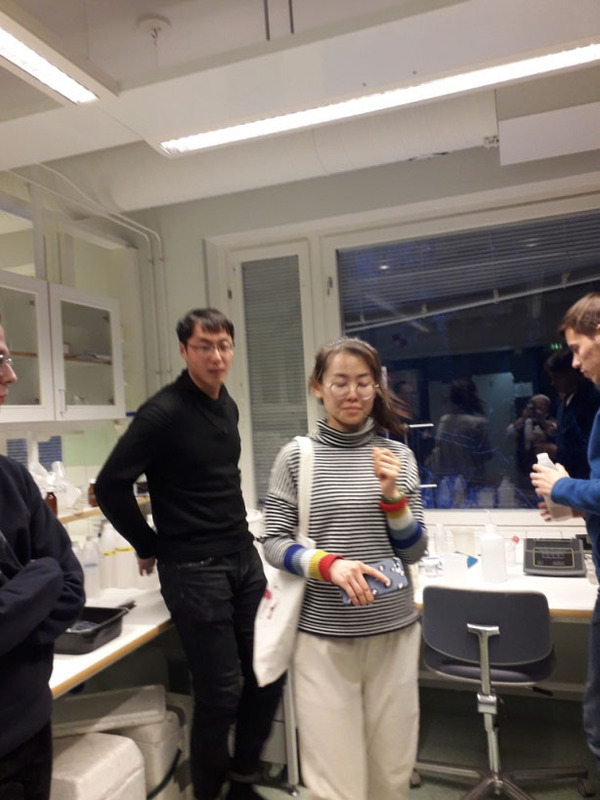 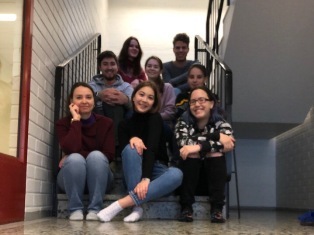 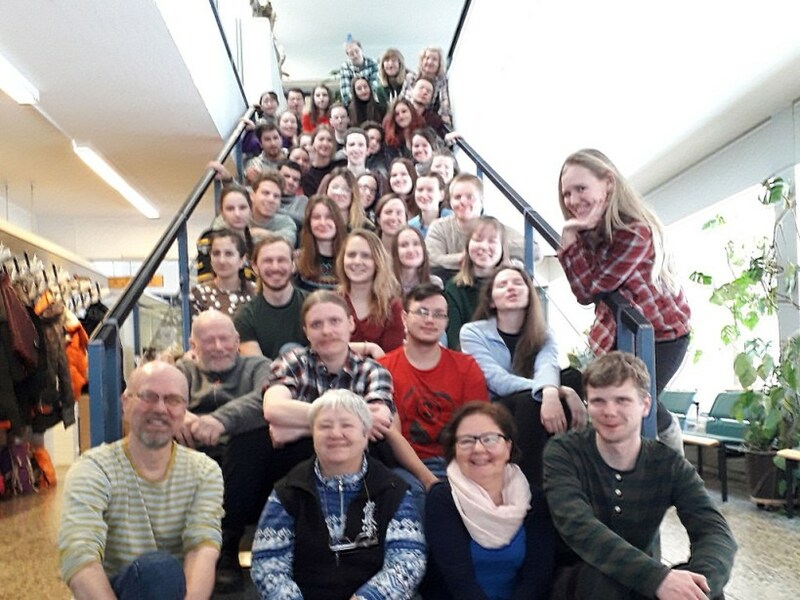 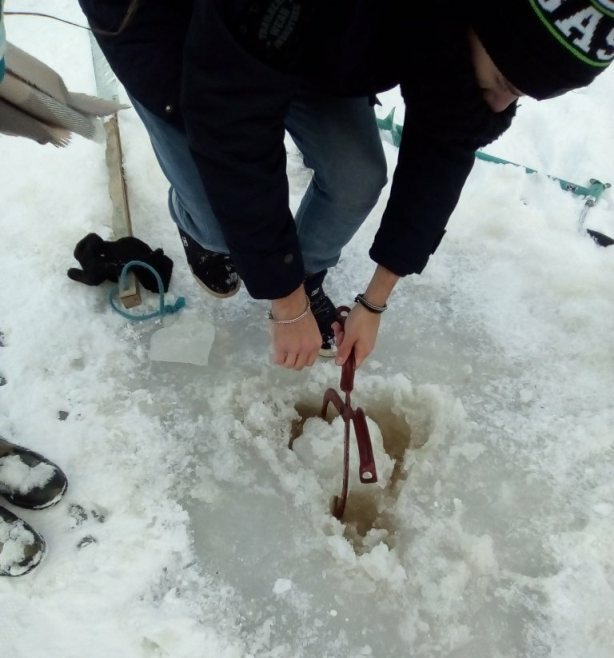 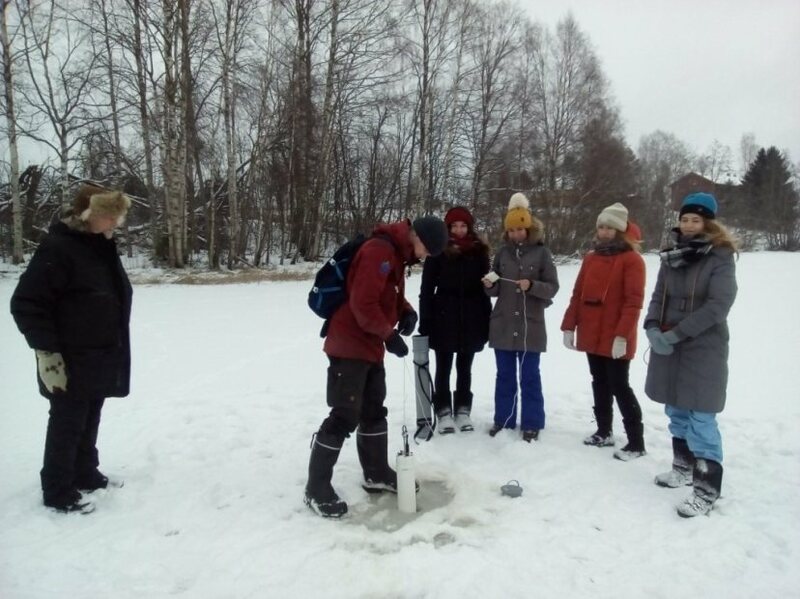 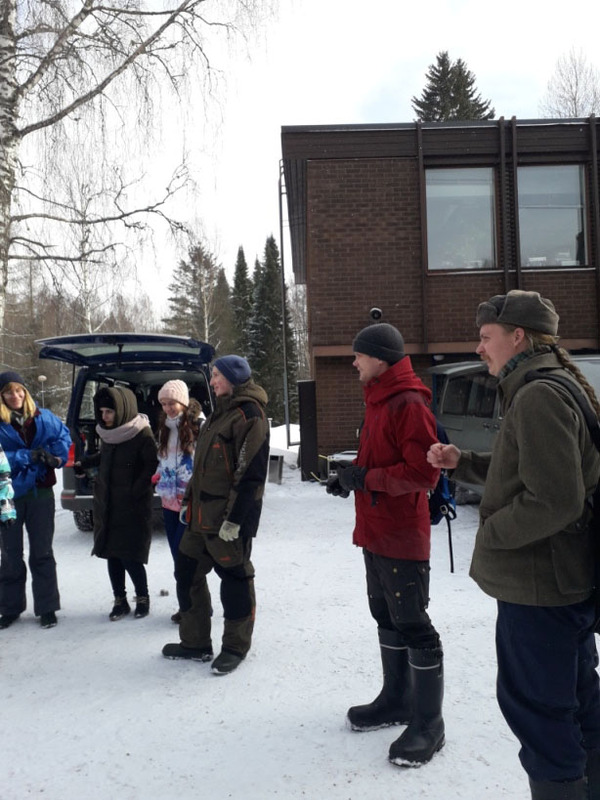 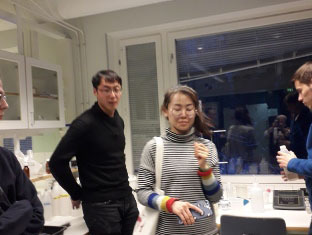 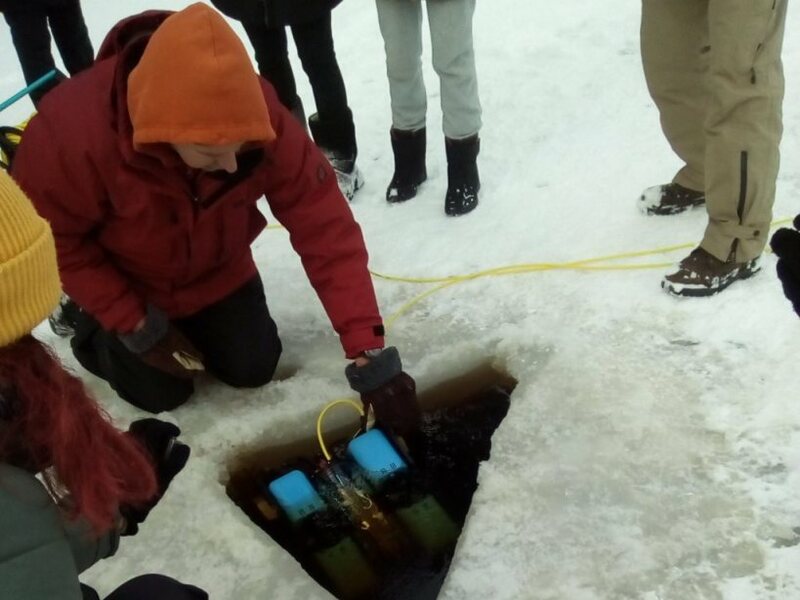 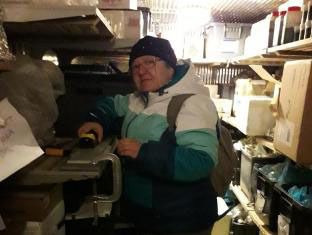 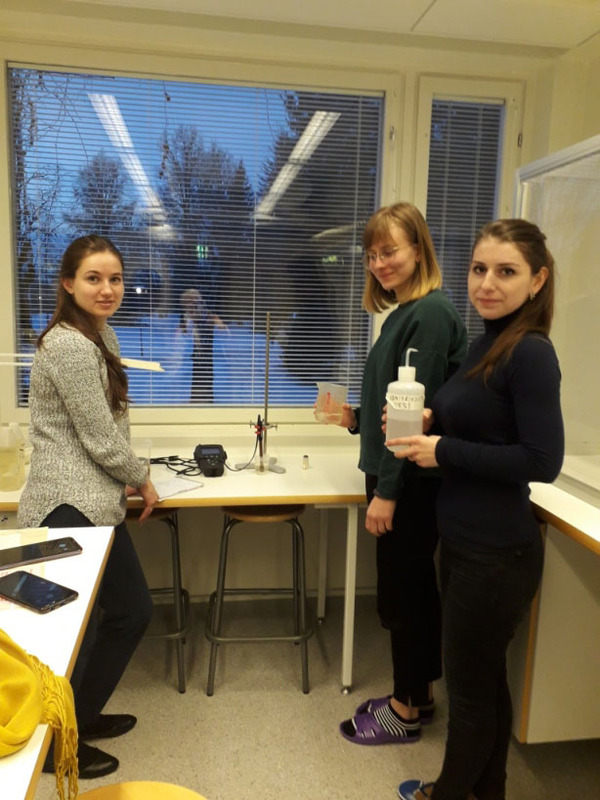 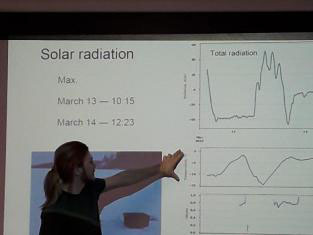 The Lammi Biological Station of the University of Helsinki and the Northern Water Problems Institute of Karelian Research Centre of RAS invite the young scientists and their leaders to the Winter Limnological school and workshop at the on March 11-15, 2019.
feel scientific interest and inspiration from the real international cooperation and to establish the new contacts for the further scientific work. 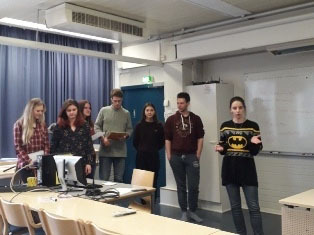 It is possible to make suggestions on theoretical and practical sections at the stage of the school program preparing . 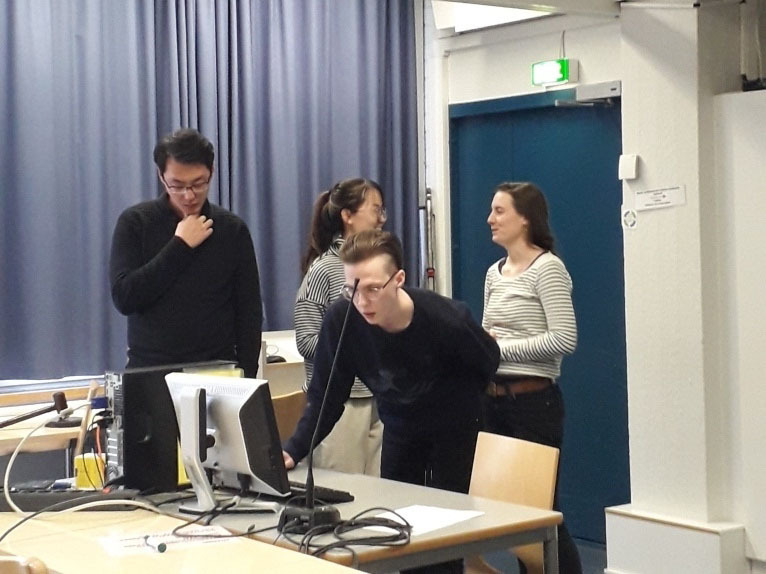 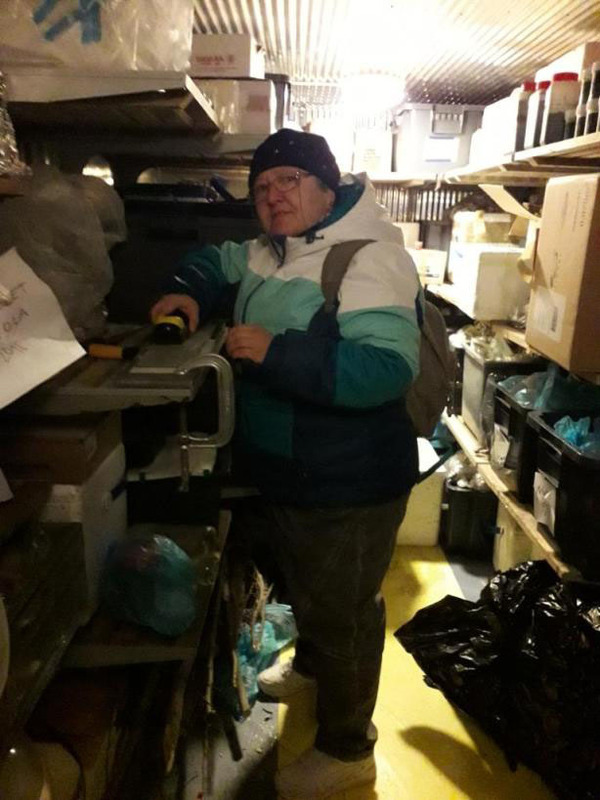 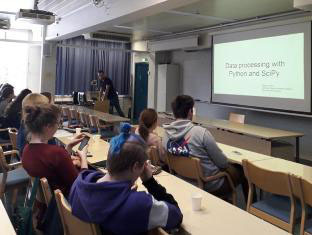 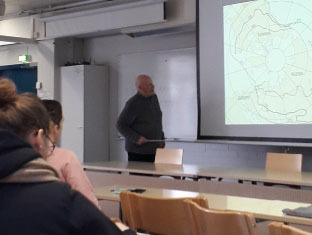 The final event will be a workshop where the participants present their own papers prepared relying on the material gathered within the training course.